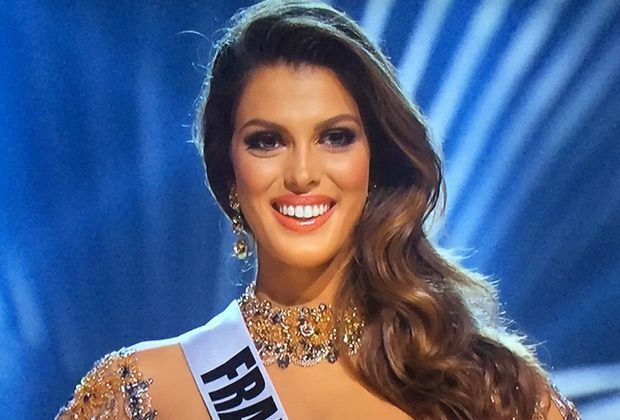 Miss France, Iris Mittenaere was crowned Miss Universe on Monday in a made-for-television spectacle free of last year’s dramatic mix-up but with a dash of political controversy as the finalists spoke out on the refugee crisis and other hot-button global issues. 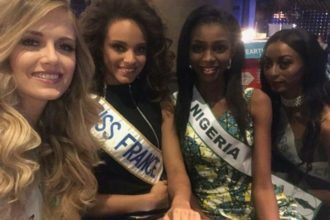 Iris Mittenaere, a dental surgery student from Lille in the north of France, beat 85 other beautiful women at the event. This is the first time since 1990 that a European has won the coveted crown. “In France, we want to have the most globalization that we can. We want to have the biggest exchange of people that we can. Maybe someday that will change but now we have open borders,” Mittenaere said. “Although there are presidents who don’t get along with others, we work together to unite. Campaigns, respect, and inclusivity to be able to have a social transformation that would educate our children,” said Andrea Tovar, 23. The show was headlined by US performers including Grammy award-winning rhythm and blues group Boyz II Men and rapper and Grammy award nominee Flo Rida.